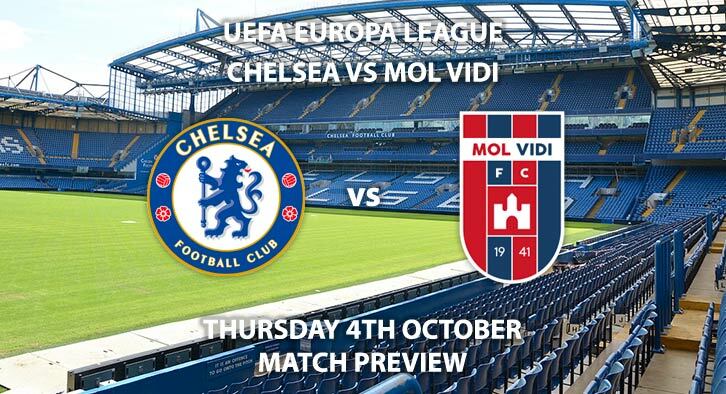 Chelsea vs MOL Vidi FC – Chelsea face Hungarian Champions MOL Vidi FC looking to continue their solid showing to the Europa League. It has been a very strong start to the season for Chelsea and new manager Mauricio Sarri. 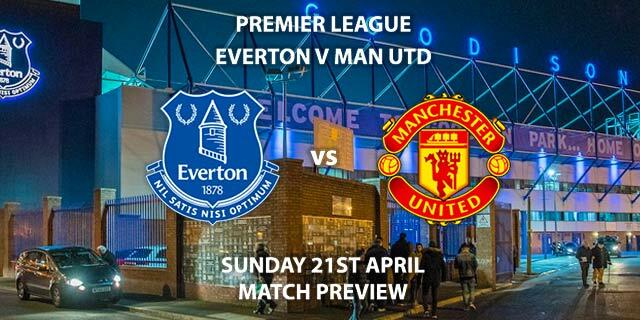 The Blues raced off to five consecutive Premier League victories and also won 1-0 at PAOK in this competition. An uninspired draw against West Ham was a touch disappointing, before rectifying it with a comeback victory against Liverpool at Anfield in the Carabao Cup. The two sides met again in the league last weekend. Chelsea performed well with on-fire Eden Hazard netting, before conceding late to a Daniel Sturridge wondergoal in a 1-1 draw. This puts Chelsea into third place with an undefeated start, racking up five victories from their first seven. Liverpool and Manchester City are marginally ahead, with six wins and a draw apiece. Whilst the Europa League can often seem like a distraction, Chelsea should have the tools to successfully navigate it. More wins can bring more confidence and the squad seems perfectly capable of doing so. The second matchday brings the challenge of Hungarian Champions MOL Vidi FC (recently changed from Videoton FC). 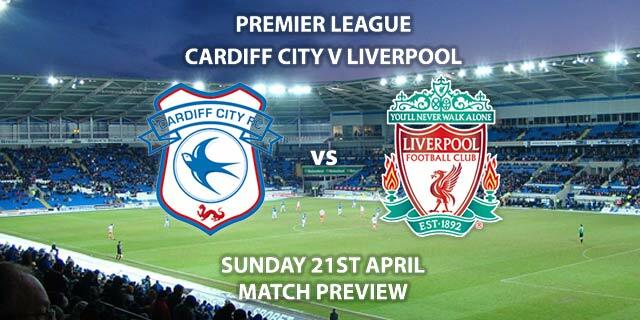 The disparity between the two teams is obvious, but manager Marko Nikolic will be hoping for a legendary scalp. The like of which is common practice in the Europa League. Vidi are coming off the back of a battling 1-0 win at 11th place (out of 12) Diosygor. Nikolic’s side are in 3rd, eight points off the pace in defending their crown, but with a game in hand. Only four wins from the first eight games spell a mixed start to the season, to say the least. Chelsea’ inspired by Hazard’s sensational early season-form, will likely prove much too strong. Bate Borisov are the other Group L opponents, who also secured a 2-0 win against Vidi in matchday one. Chelsea should prove too strong for this group in general, wanting to secure qualification as quickly as possible. The referee for this one will be Miroslav Zelinka, of the Czech Republic. Zelinka has officiated two Europa League qualifying matches this season, giving a huge 15 yellow cards out in the process. With Chelsea having a very good disciplinary record this term and will be the team undoubtedly on the front foot, they may be safe from that level of punishment. The opposite could be true for Vidi, however. Despite the almost certain changes to the team after tough back-to-back ventures against Liverpool, perhaps even the imperious Hazard, Chelsea will surely continue their good form and swat away Vidi. It would take something remarkable for the outcome to be anything otherwise. 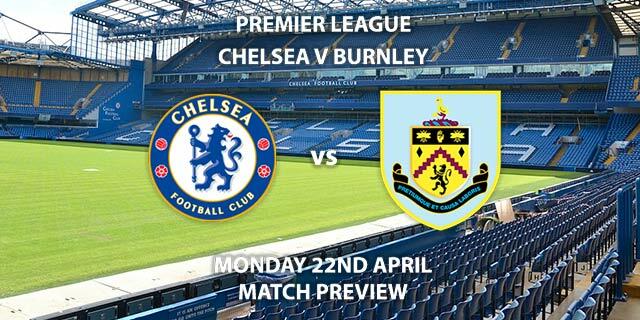 Chelsea vs MOL Vidi FC will be televised live in the UK on BT Sport 3 with kick off at 20:00 GMT. Correct score: Chelsea to win 3-0 – (link no longer available). First Goalscorer – Pedro – (link no longer available). Scorecast – Morata to score first and Chelsea to win 3-0 – 11/4. Popular RequestABet – Cahill to score a header & Chelsea to score a penalty – 40/1. Scorecast Boost – Jorginho to score first and Chelsea win 5-0 – 100/1. Odds and markets last updated on Thursday 4th October 2018 @09:34 GMT. Keep checking back to see if there’s any updates to markets – the time stamp in the previous sentence for when we update tips on this page will be updated.